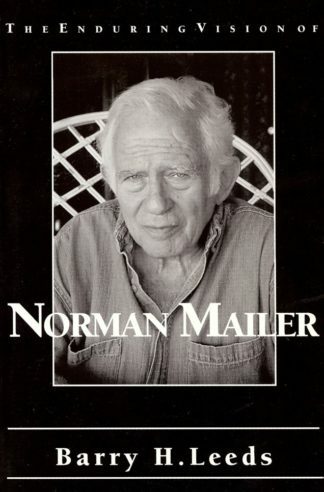 Uses stories, myths, and case studies to show the living reality of something deep in the psyche that resembles a large, primordial animal…This irrational part of ourselves…Sometimes it is responsible for the miraculous healing of body and soul; at other times it perpetuates the most horrifying forms of violence. Whether it works primarily for good or for ill depends in large part on how we relate to it. Cultural Writing. Psychology. 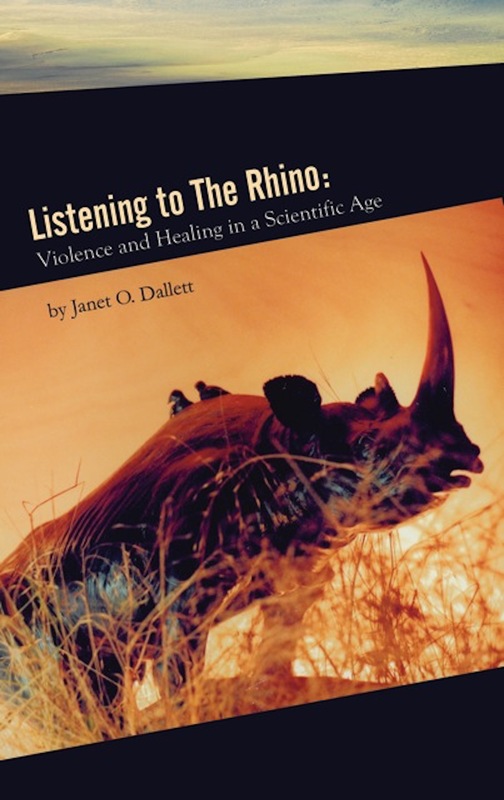 LISTENING TO THE RHINO uses stories, myths, and case studies to show the living reality of something deep in the psyche that resembles a large, primordial animal, a creature whose support of human agendas is not entirely reliable. This irrational part of ourselves–call it the autonomous psyche–finds expression in a multitude of contradictory ways in both the lives of individuals and the sweep of world events. Sometimes it is responsible for the miraculous healing of body and soul; at other times it perpetuates the most horrifying forms of violence. Whether it works primarily for good or for ill depends in large part on how we relate to it. Janet O. Dallett lives in Port Townsend, Washington, having spent a career as a Jungian analyst, in California and Washington . In addition to having published numerous scholarly articles and three very well-received books, Dr. Dallett has taught, lectured, and led workshops throughout North America . She is the founder of the Port Townsend Edward F. Edinger Society for the Study and Advancement of the Work of C. G. Jung. As analyst, she specializes in the psychology of creativity. 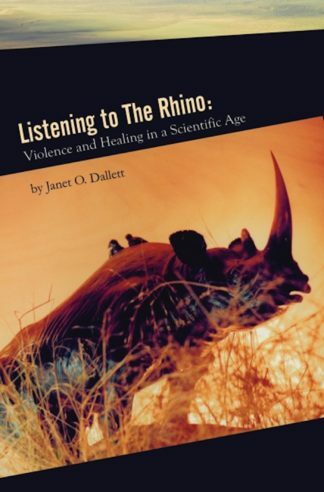 Dr. Dallett’s latest book, Listening to the Rhino: Violence and Healing in a Scientific Age, seems both a departure from her earlier work, and a further development of it. 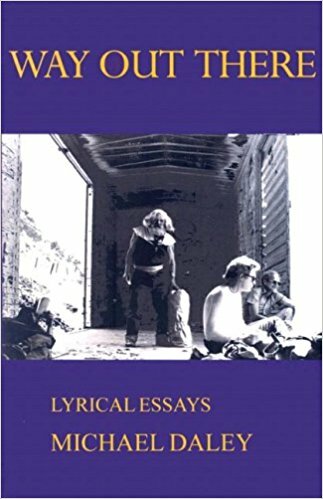 The departure is her writing style, which feels rougher, more urgent and direct, which supports her compelling subject matter: The importance of consciousness and the risks of viewing both good and evil uncritically – The clear danger of pretending that dark side of life can be ignored. The demands of healing vs. the growing use of pills to cover up painful symptoms. The perils of the unspoken assumption that “Happiness is the only proper state of mind.” The vital nature of the wounding or healing “Rhino” in each of us, the irrational psyche to which we must attend. Dr. Dallett brings to bear science and intuition, weaving a tapestry of both theory and living examples to instruct as well as emotionally involve the reader. As an analyst, I always find her books provocative and illuminating. She is no ungrounded Pollyanna, but rather a shamaness who offers compassionate guidance into the dark forest-and knows when she must let us find our own way. Here is a new book from one of depth psychologys senior voices. As usual with the author, this one is lively, original and profound. The cover photo of a rhinoceros with two small birds casually perched on its back leads us into a text full of insight into both interior and outer worlds. We meet the rhino of the title as he first appears in the dreams of a gifted woman whom the author has known for more than 30 years, initially as her Jungian analyst. We follow the patient’s devoted inner work with the dream rhino, as he emerges into a living imaginative reality: mentor, opposite and guide, and we learn of the healing of her life-threatening physical illness. Finally we see that this work gives the former patient her independence of analysis and analyst. Dr. Dallett now serves as her scribe, telling this story at her behest. The remarkable dreams and healing experience of this dreamer make up one part of this rich book and serve to illustrate and put flesh on the abstract bones of some of C.G. Jung’s basic ideas, which form another level of the book. 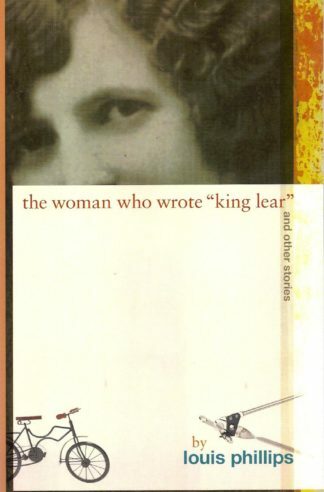 Many other pithy personal examples, both from patients and from the author’s own life, bring the ideas down to earth. 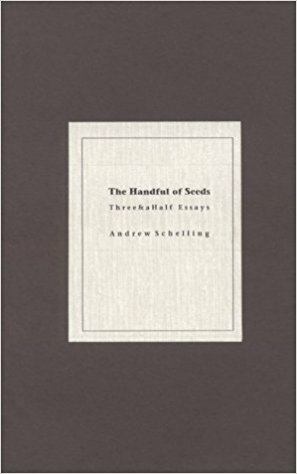 The language is accessible, the tone is personal and the presentation is lucid, yet there is no dumbing-down of Jung’s thought. We read in some detail here about the work of Jungian analysis, with special emphasis on active imagination, a method for bringing unknown parts of oneself into awareness and into connection with one’s everyday personality. This discussion is unusually clear and thorough, giving a readable and rounded picture of this form of psychological work both its potentiality for healing and its dangers. There is also a helpful consideration of psychological symbolism and its part in healing, and of the problem of taking spiritual or psychological realities too concretely (in fundamentalisms, for instance) and the related but opposite dangers of excessive idealism and failing to recognize and respond to outer-world realities. Seamlessly, the book then turns to two major topics of special concern in today’s world: the nature of violence and the use of psychotropic drugs. They are connected, in this psychological analysis, as they both are related to the powerful, little-understood storehouse of energy and wisdom in the human psyche which Jung called the collective unconscious and showed to be variously reflected in human creativity, religion, war and illness. (This autonomous force, in all its power, is symbolized and imaged by the rhinoceros of the book’s title.) We find here an original and thoughtful section on the psychological bases of violence, especially in the U.S., and some challenging ideas about approaches to such issues as school shootings, gun control, and religious and other terrorisms. While this discussion of violence focuses on the psychic sources of explosive violence, another section, on the use of psychotropic drugs, looks at contemporary uses of prescription drugs to damp down or cover up difficult, painful, unwelcome emotions (and violence). Here the author shows us how medication can be used to avoid genuine emotion, deny underlying problems, and how it can destroy psychological healing processes. She points to the ironic parallel of such experiences with the tranquilized, zombie culture of Aldus Huxley’s novel Brave New World. What we have in this small book is the fruit of a penetrating mind nourished by long experience of the psyche, and now offering us the essence of that experience, fueled by passionate concern over issues of today’s world. Don’t be deceived by the small size of the book or the informality of the language. Only a profound understanding can put forth such subtle and complex ideas in such apparently plain talk.